Andy Murray? Tim Henman? Serena Williams? Wimbledon in London, is home to each of them, as it is home to the Wimbledon Tennis Championships. When you think of Wimbledon: strawberries, cream, and tennis balls spring to mind. But Wimbledon has so much more to offer for both short and extended stays, whether corporate or leisure. The residential areas are split into two sections known as the village and the town, and many notable companies and charities have chosen to establish themselves here; including: Zipcar, CIPD, Ipsotek, United Response, and the GMB Trade Union. Wimbledon is only 7 miles south west of the centre of London at Charing Cross, and has great transportation on its doorstep for visiting the more central areas. Whilst staying in an apartment in Wimbledon, however, there is plenty to enjoy in the local area. Some of the significant attractions include: Wimbledon Lawn Tennis Museum, Wimbledon Common, Wimbledon Windmill Museum, a new 12 screen cinema, 2 theatres, a greyhound racing track, and some great bars and restaurants. This new development of bright and modern one and two-bed apartments, all of which have a balcony or terrace is also close to Wimbledon town centre, shops and restaurants. 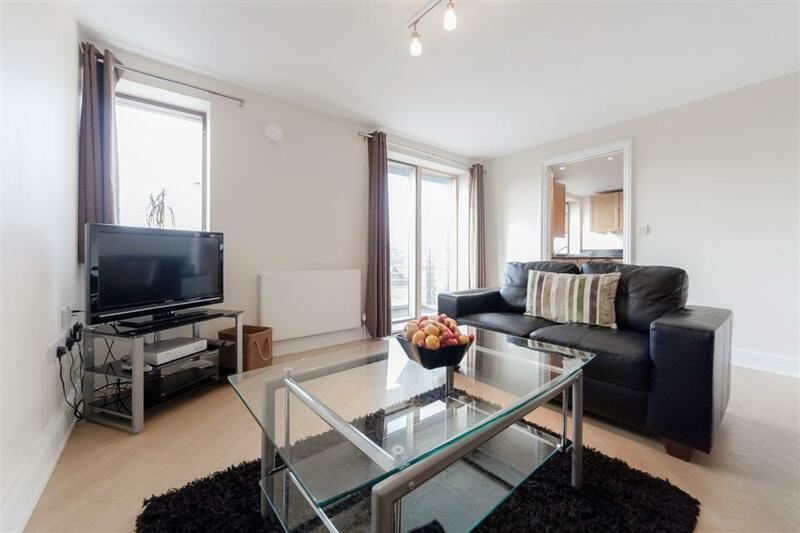 Located in the centre of Wimbledon, a two minute walk from Wimbledon mainline..